Planning on moving locally within the state of Florida? Nationwide Van Lines will provide you a professional move with a Guaranteed Price! We are ready to satisfy your moving needs. 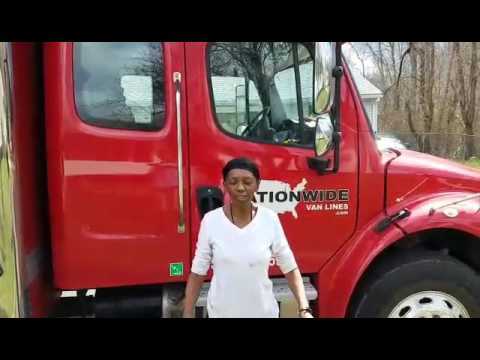 Looking for a professional East Coast movers? Nationwide Van Lines will provide your furniture what you need, a professional touch. Try us today to move the right way! Have your site set on an overseas move? We will organize, professionally pack and accurately price your move. From sea to sea providing what you need. Make crossing the Canadian Border simple. 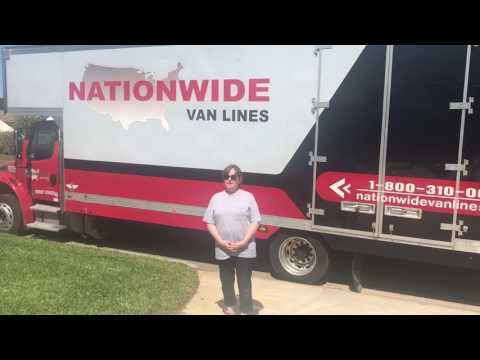 Allow Nationwide to go above and beyond your relocation needs. The team was great to work with. professional and easy to work with. On time and helpful. Tommy and his crew did an amazing job. Time efficient, polite, careful with our goods. It was a very smooth move. All the gentlemen were all professional and explained everything clearly. I would highly recommend them again ! Very helpful, very personable. Did a great job. Worked very hard to get things done in time. Took very good care of furniture. I expect it will travel well. Alberto and Paul were excellent in every aspect. They were very polite and professional. They helped me with any and everything I needed. I highly recommend them ! They are the very best !!! We can pack a little or pack it all! Avoid the hassle and time of packing by utilizing our Silver Packing. Make life even easier, we'll unpack all of your items, place boxed items on the surface of your choosing. All of your items will be packed in its appropriate material to make relocating more secure and safe. With our maid service included, each item will be unpacked efficiently with cabinet, drawer and shelf items placed properly. We can expertly and carefully move your fragile or bulky items so that they arrive safely. 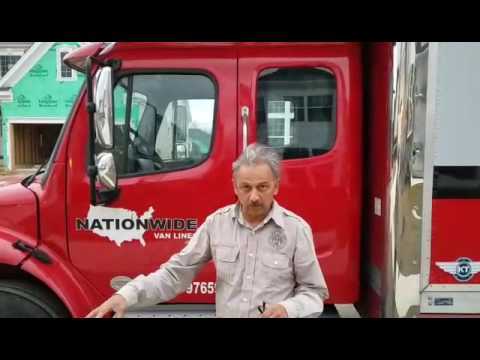 When you need a local south Florida mover to move you professionally, look towards Nationwide Van Lines. Our Certified Packers & Loaders will love to satisfy all of your moving needs to make your local move, an easy move. 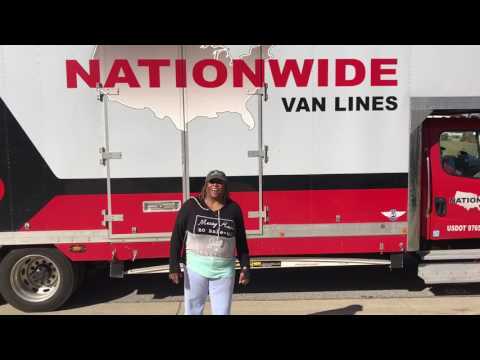 Make moving anywhere on the East Coast an ease with Nationwide Van Lines. With Guaranteed Prices and superb services, choosing Nationwide Van Lines is a secure and smart choice. 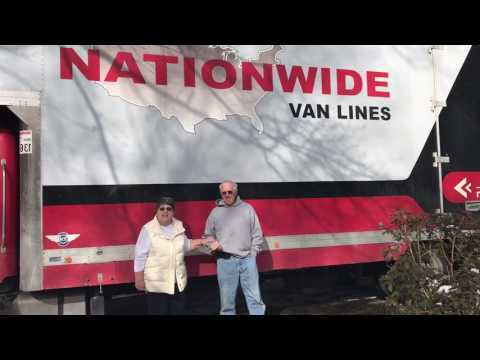 Moving across the seas is never a worry with Nationwide Van Lines. We specialize in various shipment sizes to and from almost anywhere around the world. Allow us to handle all ends of your overseas needs. Storing your furniture has never been easier. We offer climate control storage, non-climate control storage and our featured We-Vaults. No matter if you’re relocating within the same neighborhood or overseas, moving can be pretty stressing. 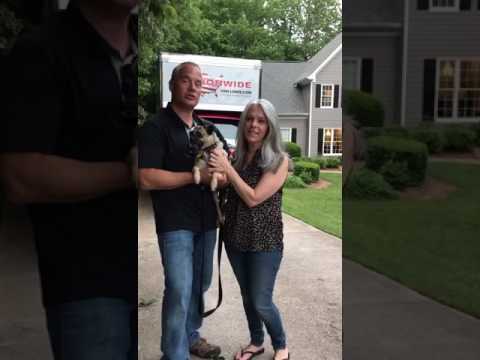 In fact, moving is repeatedly ranked as the third most stressful life event and sometimes seems to be completely overwhelming. On top of moving, you often have to deal with realtors, mortgage financing and even finding a great school for your kids.